Light up faces with popular little stickers in fun shapes! Perfect for Incentive Pads and Charts, notes, stationery, and artwork. Endless possibilities. Acid free, nontoxic, and safe for photos. 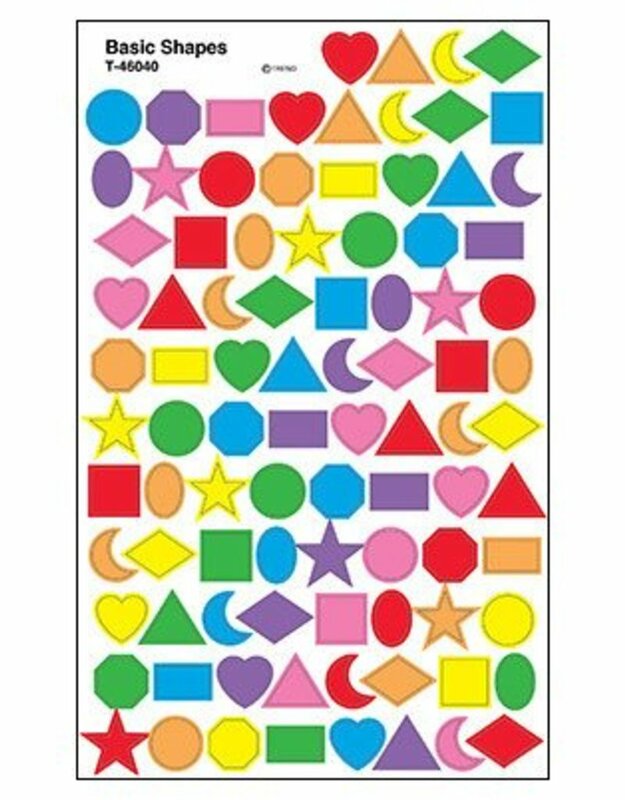 10 shapes, 800 stickers.